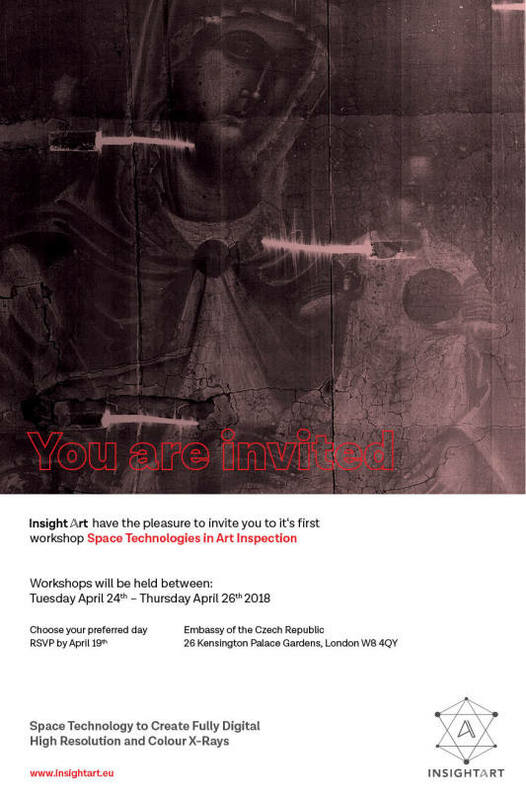 InsightART invites you to an introduction of a new imaging technology RToo that will take place at the Embassy of the Czech Republic, Notting Hill, London, between Tuesday April 24th and Thursday April 26th 2018. InsightART will be introducing RToo – new X-Ray scanning machine, equipped with completely new and state-of-the-art technology that comes from space research. RToo’s enormous sensitivity allows for unprecedented outputs in artwork analysis. 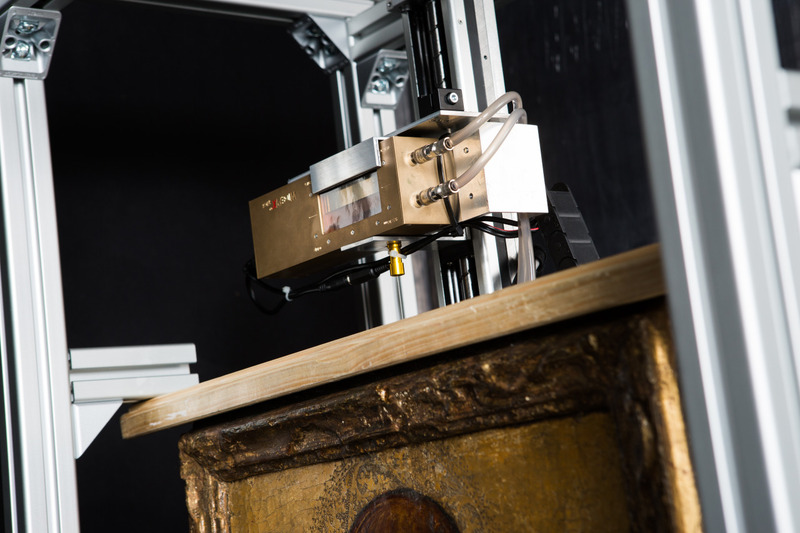 Thus the scanner not only produces fully digital high-resolution scans and colour X-rays, but it can also differentiate the materials in the analysed paintings. Can RToo distinguish pigments in painting without sampling? Can RToo take colour X-rays? Where is the development of imaging methods going and what are the possibilities of image post-production? What does RToo have in common with particle space research? Is RToo a Jedi Knight? The presentation will be approximately two hours long with refreshments available during the whole time. We will have small groups of art experts in each presentation. Please remember to RSVP before April 19th and inform us of the number of guests you wish to bring with you. We are looking forward to seeing you and getting to know your opinion on our new scanning machine.